With SAP HANA, we have near-instant response times, enabling us to deliver real-time data to our users and create innovative processes. We can now reimagine the way we run our organisation and provide better services to our students. 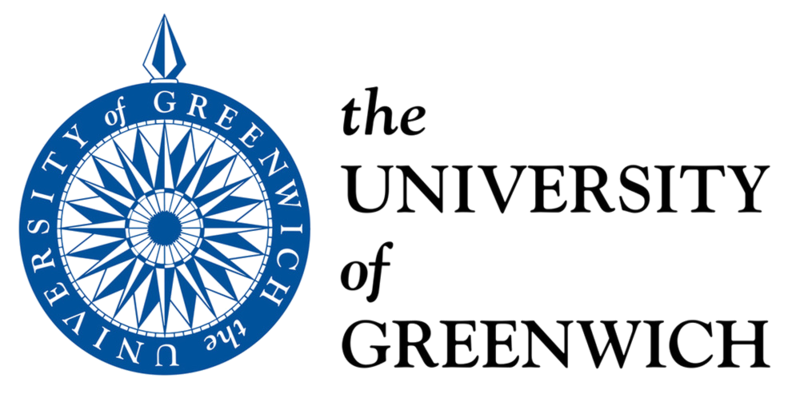 In order to become more responsive to students’ needs, the university decided to upgrade to the SAP HANA database platform. As the existing hardware was approaching end of life, the time was right to switch to new technology. 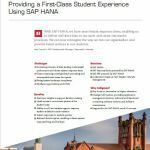 Thanks to SAP HANA, Newcastle University can ensure it continues to appeal to digitally empowered students for generations to come.